Café Turtle has a varied selection of foods and drinks. It is a place where people who cook with love and a spirit of adventure prepare different cuisines. Our ingredients are chosen with care, we try our best to buy local, and stay away from using artificial colourants and preservatives. Summer days come and enjoy refreshing and energizing fresh juices with light food. Winter evenings are a treat in the Café balcony, with a cozy fire to compliment the seasonal food. A small, very strongly flavoured coffee. A strong black coffee — a blast of energy. Can be had with cold milk to taste. An espresso coffee drink with a small amount of milk added. 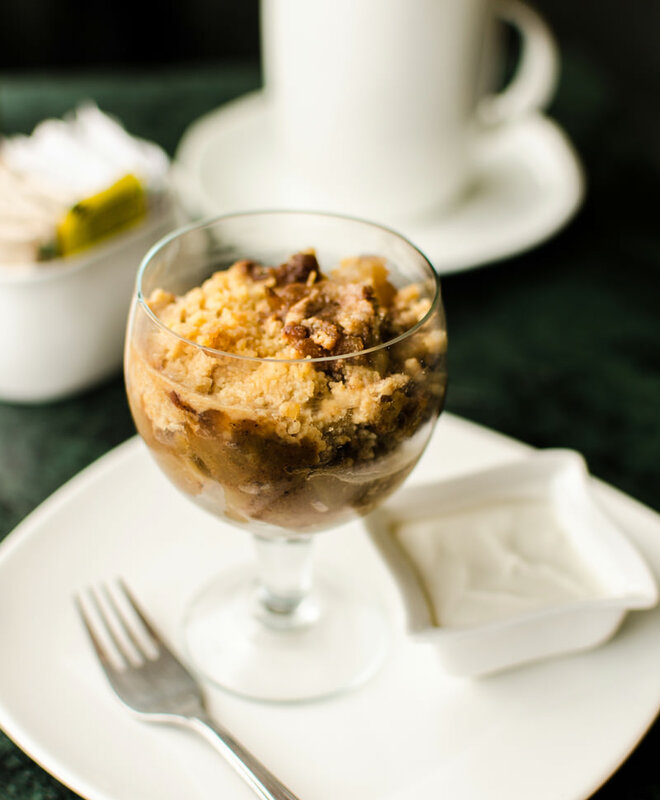 The Viennese style, frothy coffee with milk, topped with a dash of chocolate. Perfectly relaxing. Black aromatic coffee, a perfect accompaniment or end to a good meal. Espresso with hot milk, aromatic and earthy. A big nourishing, wholesome cup of whole milk — really chocolaty & frothy. A shot of Espresso topped with steamed milk and foam, served in a tall mug. The more milky kind! A delicious combination of Espresso and chocolate syrup topped with steamed milk and chocolate powder. 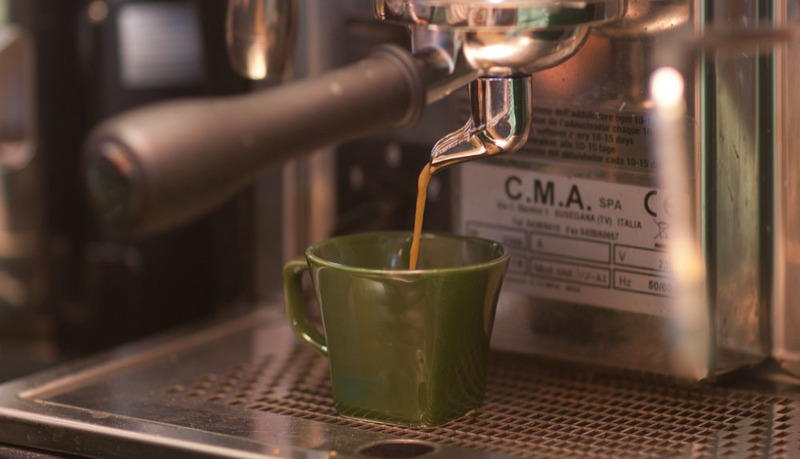 American drip coffee — Italian style! Served black with milk on the side. Everything one enjoys in a strong Cappuccino except that this one is chilled. Shot of Espresso and chocolate syrup blended together with cold milk and topped with whipped cream. A wonderful traditional cold coffee made with our special blend of beans. Add a scoop of ice-cream for just Rs 55 extra. Freshly-pulled Espresso, chilled over ice, with a dash of milk. A selection of the season’s freshest fruit with a sprinkling of your choice of seeds – sunflower, melon, flax and pumpkin. A breakfast favourite, enjoy a filling treat of English baked beans with with a portion of buttery mash and bakery fresh toast. 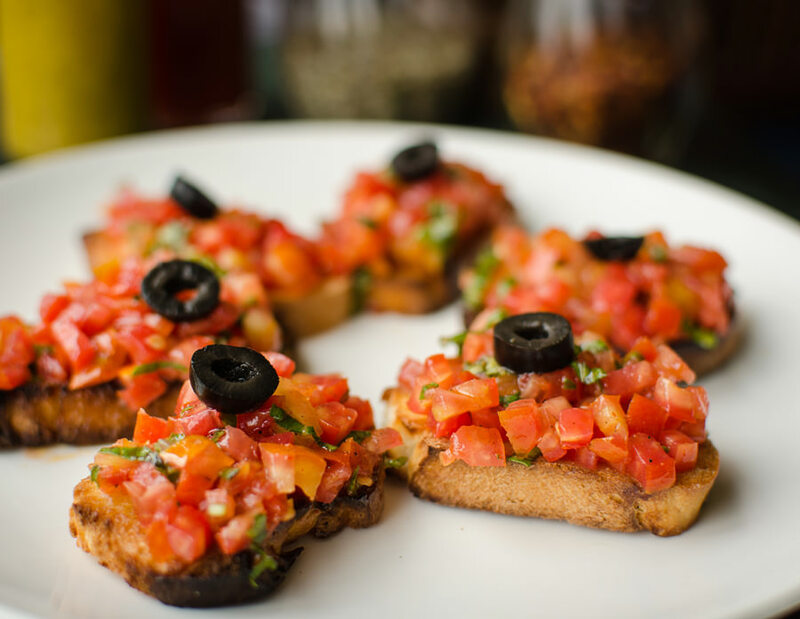 A light breakfast option of herbed and baked cottage cheese on our bakery whole wheat toast, served with a dollop of salsa. A perfect melange of honey-sweetened yogurt with healthy fruit and cereal. A deliciously healthy sundae! Wholesome slices of our bakery bread spread with natural honey and cinnamon. A nutritious salad of chickpeas, tomato, cucumber, onion and coriander with a fresh and spicy lemon dressing. A juicy, crunchy salad with fresh tomatoes, cucumber, capsicum, olives and feta cheese in an olive oil and lemon dressing. A classic Moroccan salad, with couscous, pickled bell peppers, chickpeas, corn and olives in a tangy dressing. A refreshing middle eastern style salad loaded with vegetables and herbs. Served with a balsamic vinegar dressing and fresh parmesan! Rich in antioxidants, tossed with goat cheese and toasted almonds in a special balsamic vinegar dressing. Try our delicious and nutritious soups! Served with wholewheat crisps. Our signature gazpacho, a traditional cold tomato soup originating in the southern Spanish region of Andalusia. A healthy green option – made with lots of basil and cooling cucumber. Vine ripened and fresh red tomato, fragrant celery...a delicious cooling soup. Rustic, filling and perfect for the summer. Our bakery's fresh pita served with nutritious Hummus. Crispy on the outside, fluffy inside. Served with salsa, sour cream and a Café Turtle special sauce. Perfect for two to share! A three dip platter — hummus, moutabel & labneh, served with falafel and pita bread. Café Turtle style! Garden fresh tomato and basil, served on toasted garlic bread. 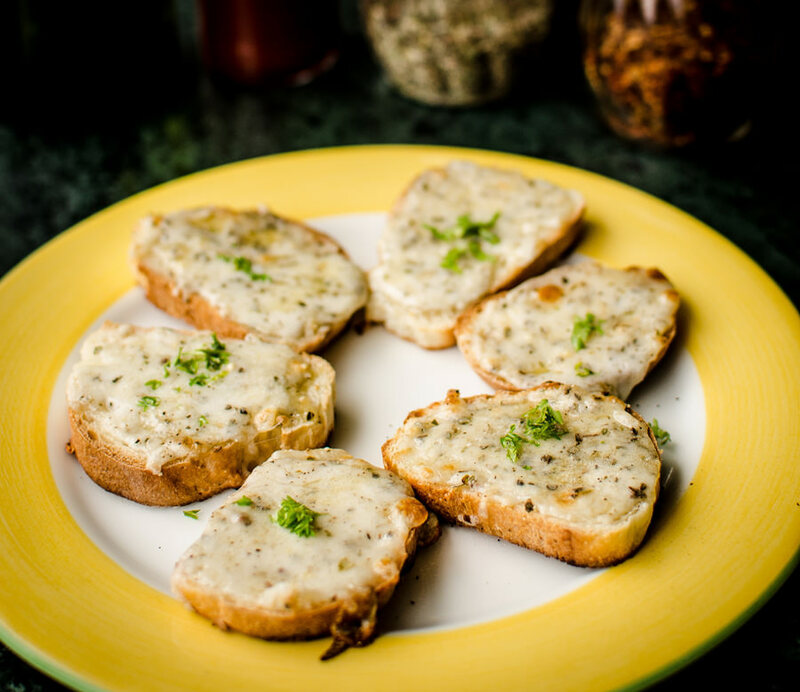 Melted Mozzarella cheese and green chillies on our bakery brown bread. Café Turtle baked Nachos topped with melted cheese served with red salsa. Our delicious freshly baked bread is served with herbed butter and is perfect to share! 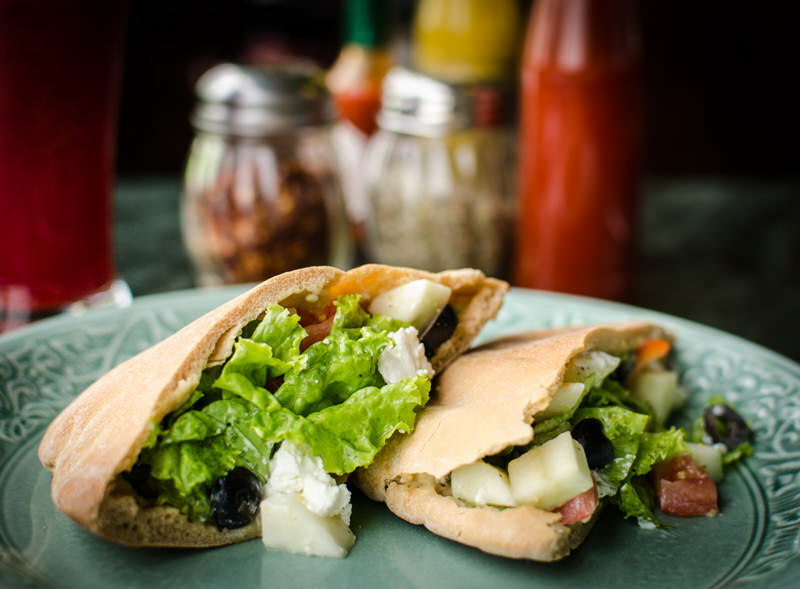 Your favourite Café Turtle Greek salad now in a whole wheat pita pocket made with hummus, fresh greens, olives and feta cheese. A delicious cheese, tomato, lettuce and cucumber sandwich. Toasted just now. A scrumptious sandwich filled with crunchy peppers, lettuce and hummus, on toasted whole wheat bread. Wholesome cheesy sandwich with crunchy green peppers, fresh tomatoes & onions. A Lebanese all-time favourite. Nutritious and delicious. 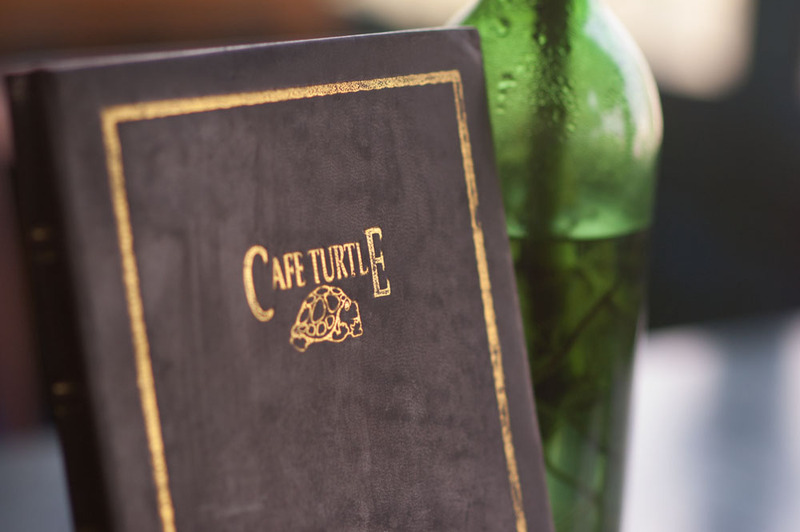 Café Turtle style! 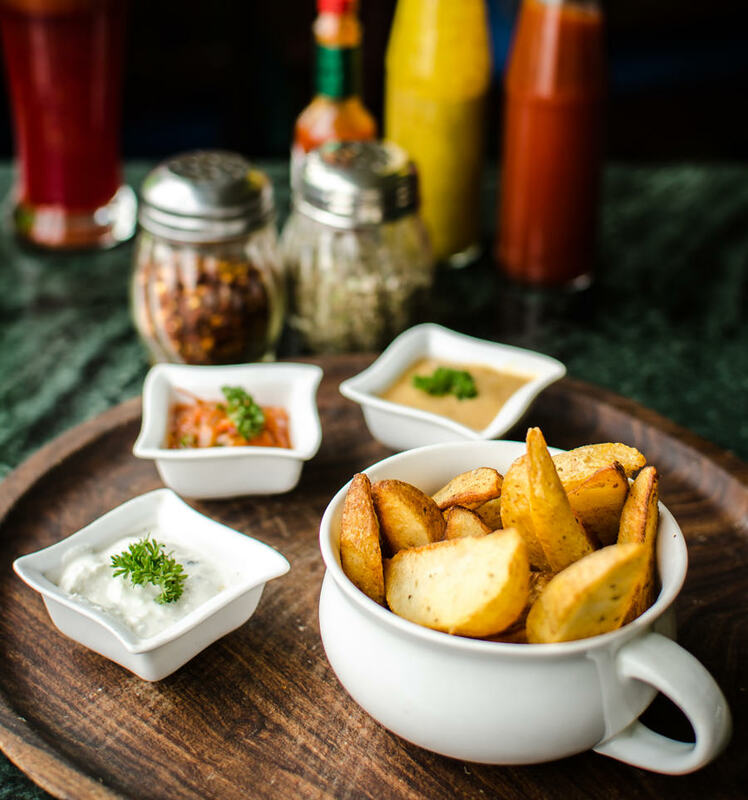 A favourite with everyone, try our just-out-of-the-oven potato, accompanied with blanched spinach and a yogurt-dill dip, with your choice of topping: • Hot butter, salt and pepper • Cheddar and Mozzarella cheese. Quesadillas loaded with red beans, salsa, lettuce and oozing cheddar cheese. Thank You Mexico! 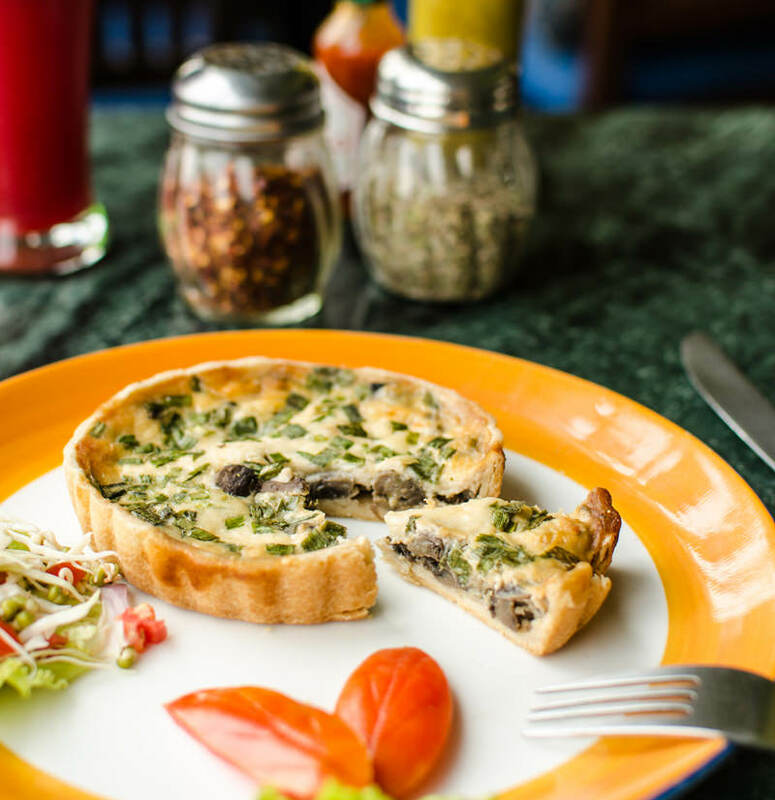 Delicious Quiche filled with your choice of: • Spinach & cheese • Mushroom & cheese. Served with a helping of nutritious sprout salad. 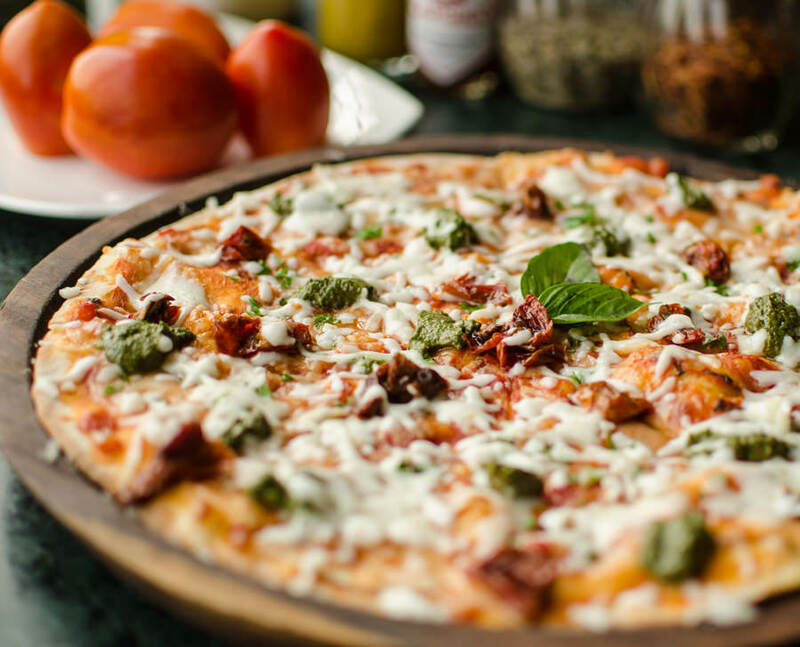 A delicious offering with fresh and sun-dried tomatoes, caramelised onions, basil and Gouda cheese – simply superb! Served` with a helping of nutritious sprout salad. 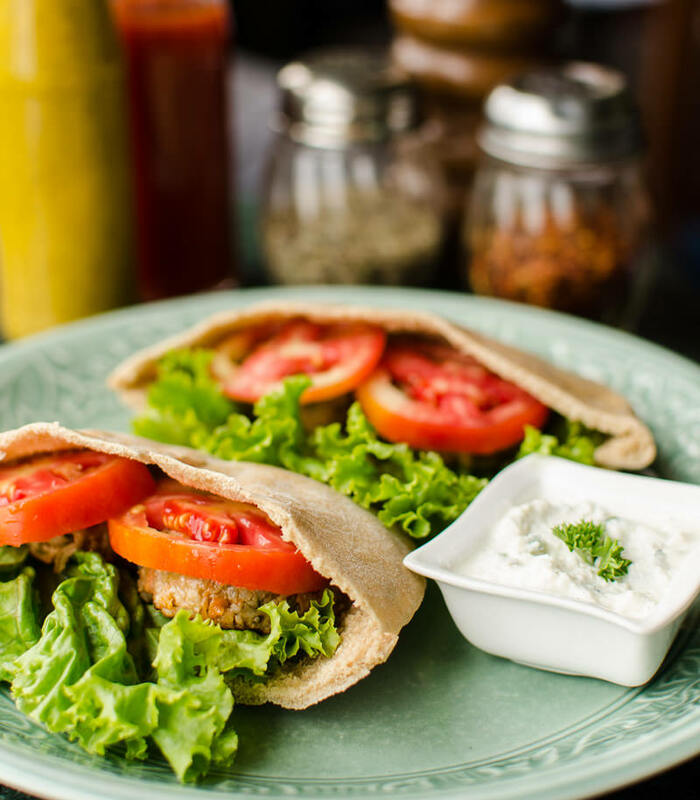 Pita bread filled with crunchy lettuce, tomatoes, nutritious falafals made with cottage cheese & bulghur wheat, all in a traditional zatziki dressing. 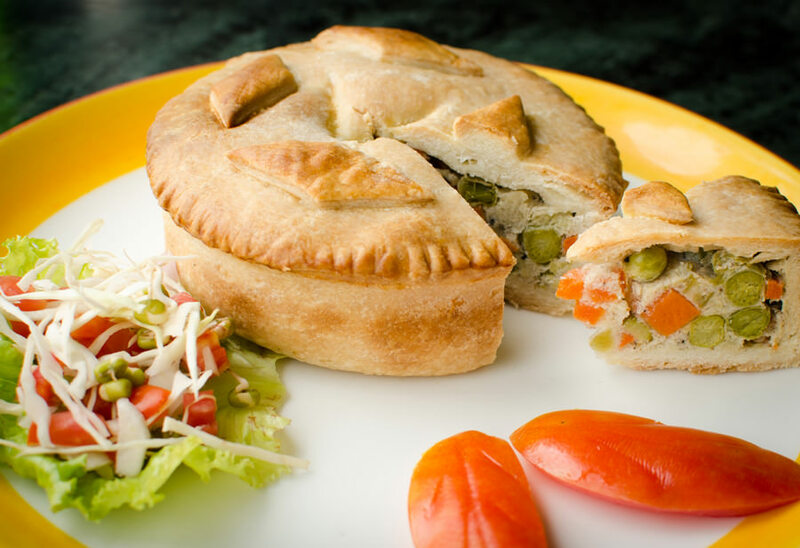 The delicious Café Turtle recipe has a special tomato sauce with garden fresh herbs. Loaded with melt-in-your-mouth cheese. Fantastico! Famous in France, this a delicious pizza with goat cheese and farm fresh spinach. For those who love their Italian flavours, this is an excellent choice with basil pesto, balsamic sundried tomatoes and fresh parmesan! Fusilli pasta in a fresh basil and coriander pesto, flavoured with olive oil & parmesan. Served with freshly baked warm bread and salad. Simply superb! A winning dish with simple though distinct flavours! 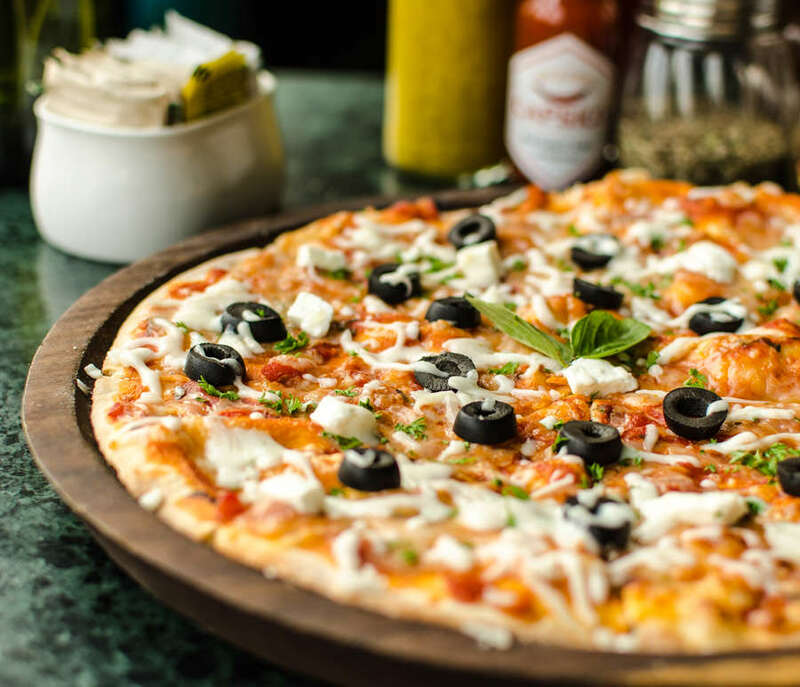 Made with chilli flakes, fresh basil and parmesan. A superb dish of farm-fresh spinach, mushrooms, tomatoes and macaroni, topped with an amazing sauce & cheese. Served with warm garlic bread. Your choice of penne or spaghetti in a rich arrabbiata sauce, with tomatoes, garlic and crushed red chillies, cooked in olive oil. Accompanied with warm garlic bread and a helping of nutritious sprout salad. Lasagna with fresh spinach and mushrooms, in a traditional sauce, subtly flavoured with oregano, and topped with cheese. Accompanied with fresh warm garlic bread. 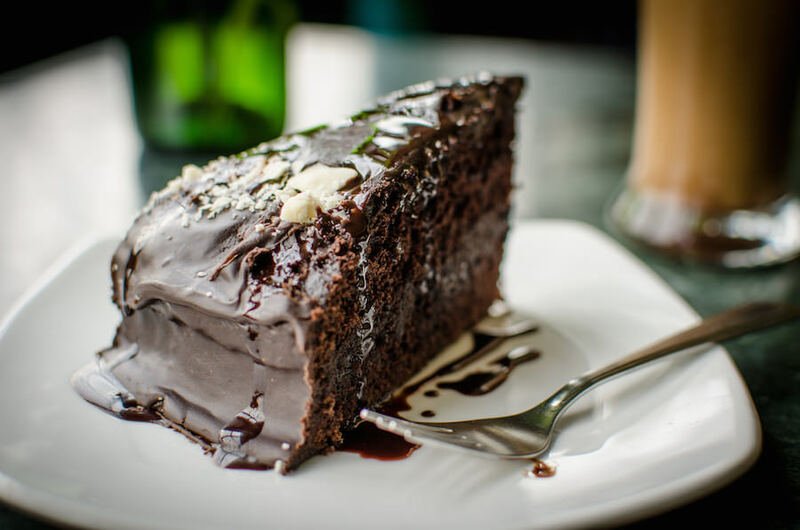 A sumptuous, melt-in-the-mouth cake. Really gooey! Our twist on a classic cake, made with jaggery and farm fresh carrots. Bursting with flavour! A zingy upbeat cake with a great fresh lemon taste. A deliciously wholesome fruit and nut cake. A nourishing cake made with jaggery and farm fresh carrots, full of goodness! 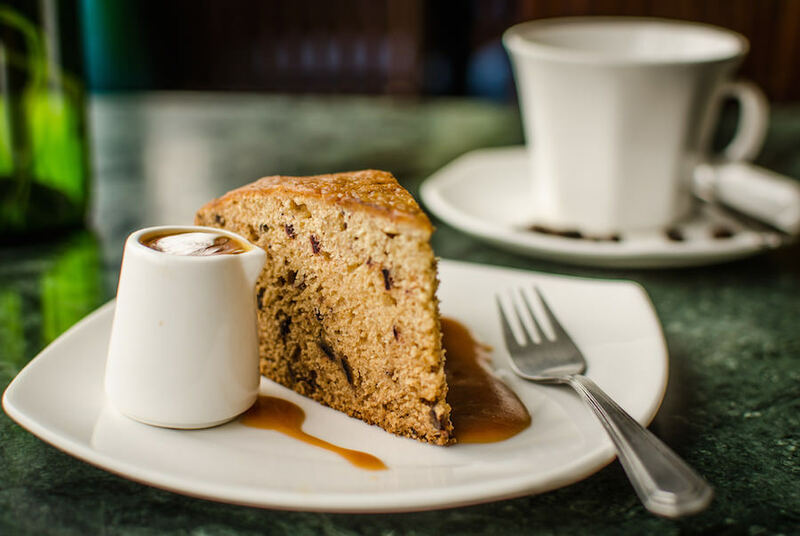 A flavourful cake to comfort the heart & soul, served with a warm sauce. 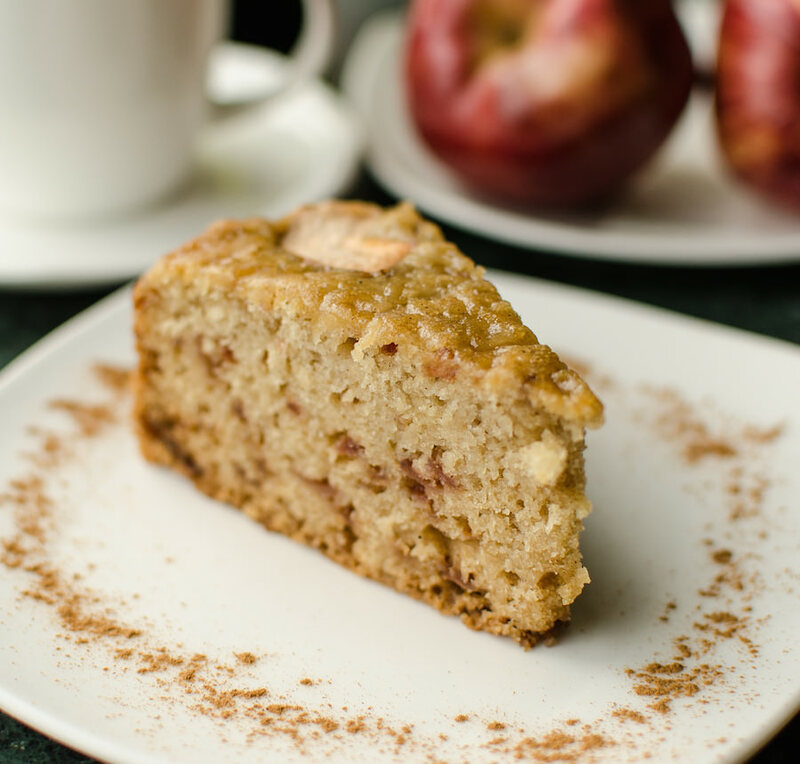 Our original yummy Apple cake. An all time favourite! Don’t miss it, it's also lo-cal. A delicious cream, caramel and banana dessert. Too good to resist! Healthy and packed with goodness, baked bananas with brown sugar and crunchy nuts! 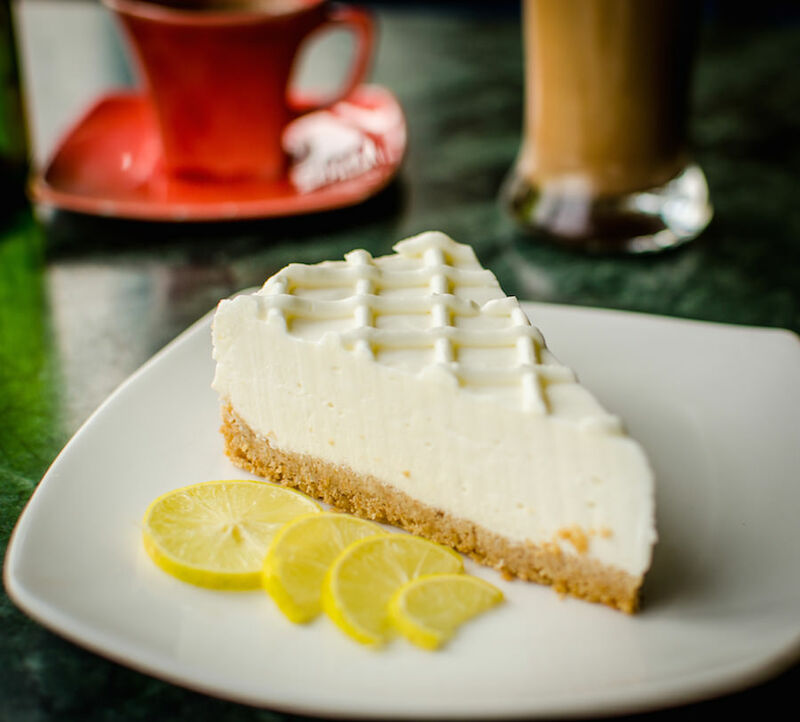 Perfect with a cup of green tea! A scoop of ice-cream topped with a strong shot of espresso. Simply delicious. Café Turtle users the freshest of fruits and vegetables to give you real taste and energy! A refreshing and cool fruit, it builds vitality and resistance against disease, rich in Vitamin C.
A high-lycopene fruit rich in Vitamin B6 and keeps the body hydrated and energetic. Rich in Vitamin A, this is great for the eyes and cleanses the body. Is a good kidney and body cleanser. Contains Vitamins A, B2, C.
Fresh, cooling and energizing. Full of Vitamins. A, B & C.
Pomegranate is good for digestion and increasing blood circulation. Rich in antioxidant vitamins A, C & E and boosts the immune system. Carrot, celery, beetroot, apple & ginger. A refreshing and energising blend of all the good stuff, packed with vitamins. 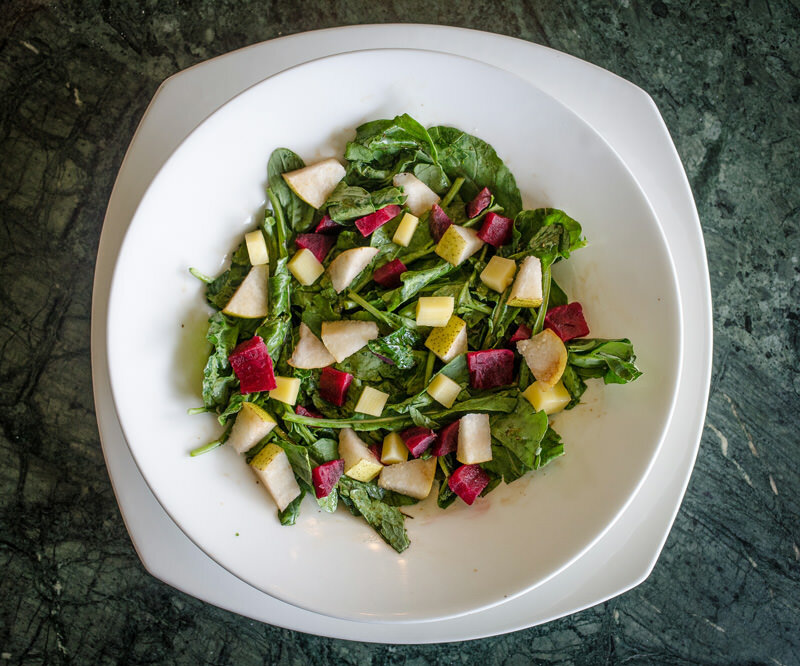 Apple, pear spinach and mint. A glass full of goodness. Pineapple & Coconut - A natural detox. It contains Vitamins A & C, potassium, magnesium, calcium phosphorus and B-Complex. Apple & Sweet Lime - A great appetizer, it helps strengthen the body’s immune system and builds body resistance. Rich in Vitamins C & B, iron, potassium, calcium and phosphorus. Pineapple & Pomegranate - A sure cure for a drained-out-feeling, it revitalises the body. Rich in beta carotene, Vitamin C & enzymes. Carrot, Tomato, Beetroot, Ginger & Mint - A great de-toxifier and anti-wrinkle agent, good for the immune system. Rich in Vitamin A, potassium and magnesium. Papaya, Orange, Apple & Pomegranate - A combination of goodness that adds to the body’s defence system. A strong anti-oxidant, it is also anti-ageing. Rich in Vitamins C & B, iron, potassium, calcium and phosphorus. Our Iced Teas are refreshing, cooling and simply outrageous. A special blend of premium hill teas to give the perfect flavour, aroma, colour and clarity. A creamy and thick milk shake with delicious chocolate cookies all blended in. Add a scoop of vanilla ice-cream for just Rs 55.